The DFSK for sale is DFSK loadhopper 1310cc engine. Used local in North Wales has only been 9691 miles. Full service and 12 month MOT since it returned to us. Please Ring Mike at Queensway Commercials for further details. A vehicle hire business since 1975, we pride ourselves on offering flexible sales, lease and contract hire on a wide range of commercial vehicles. We did become agents for the DFSK range and can still offer parts and service for these vehicles. 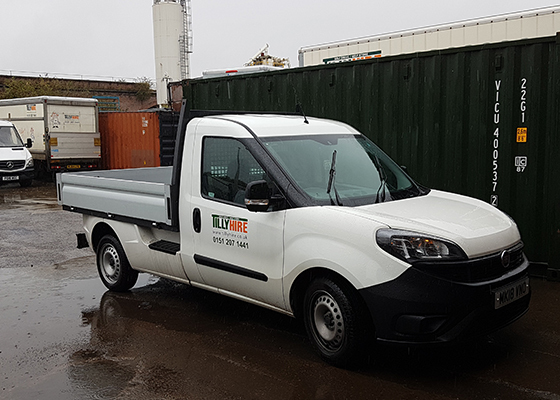 We do realise that there is a need for the small pick-up and have therefore introduced the Fiat Work up Pick up and chassis cab to our range of hire vehicles. 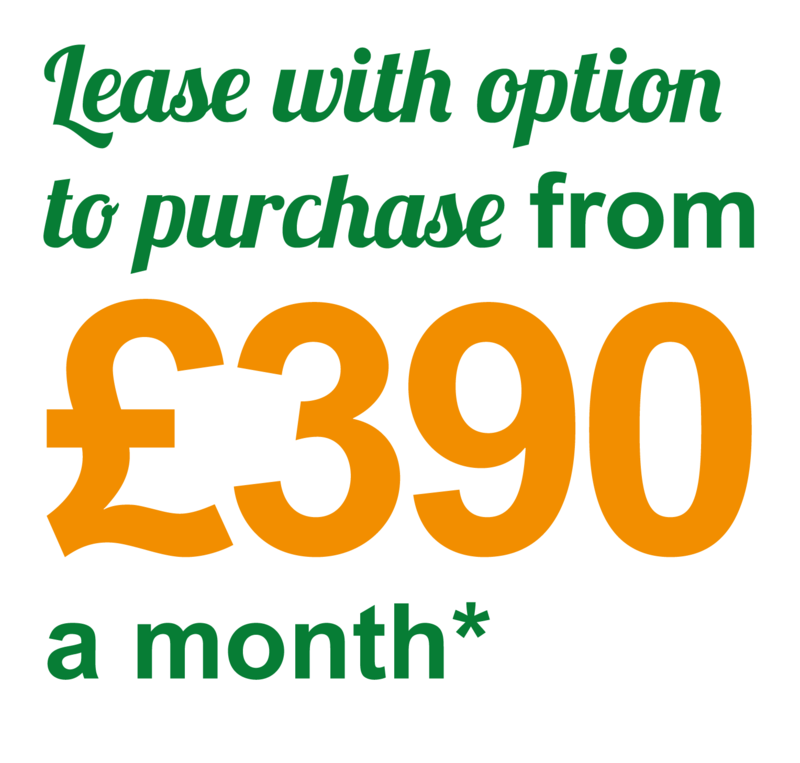 Whether you want to rent, lease or contract hire a vehicle suitable for milk delivery give the Tilly Workup a try. We can trace our back ground in transport to 1932 when Grandfather started his coal and coke business. He was a farmer’s son and his brothers’ families were in the milk doorstep delivery business for many years. 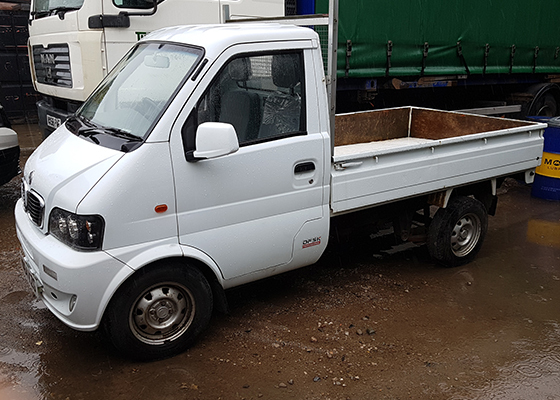 We have been offering vehicle hire for over 30 years and with our experience over the last few years with the DFSK product leads us to believe that we understand many of the issues of the door step delivery job. We appreciate that whether you offer a door step delivery on 7, 6 or alternate days your customers set their clocks by you. 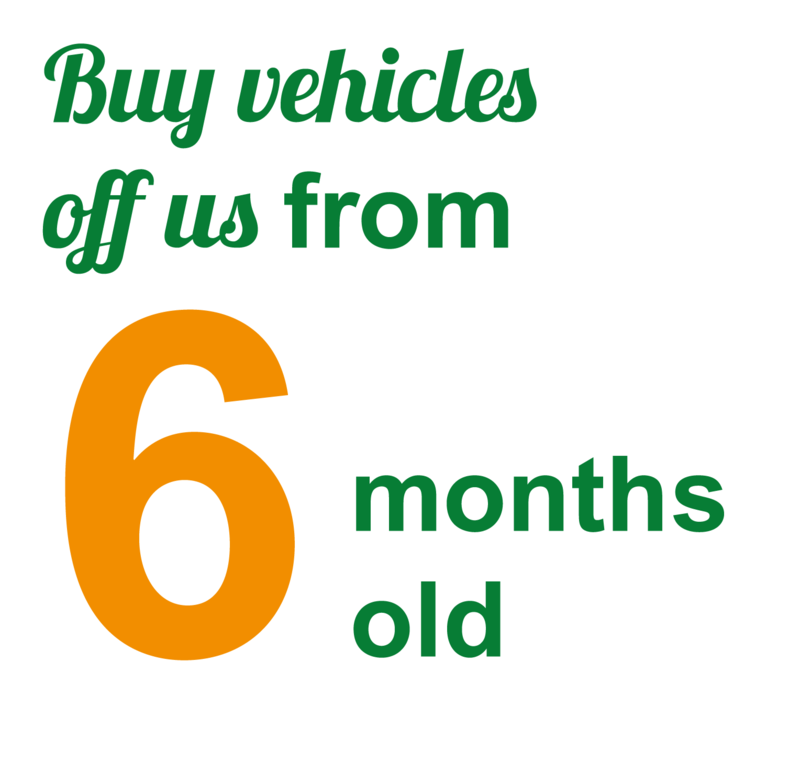 So your vehicle supply must be reliable, we appreciate that and will always attempt to supply a temporary replacement when using one of our vehicles. 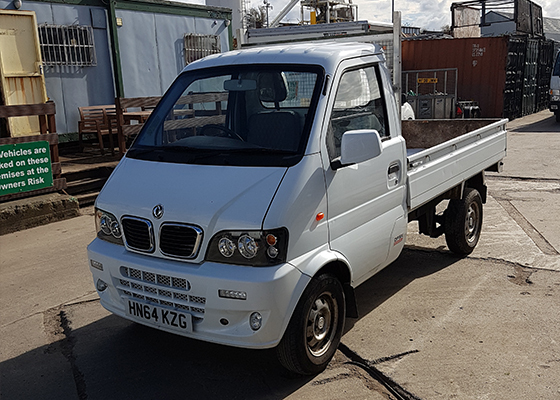 What is the minimum time I can hire a Pick up or Milk Float? What do I need when I rent a Workup pick up? For Hire: You will require a current full driver’s licence and two forms of identification showing your current and business addresses. 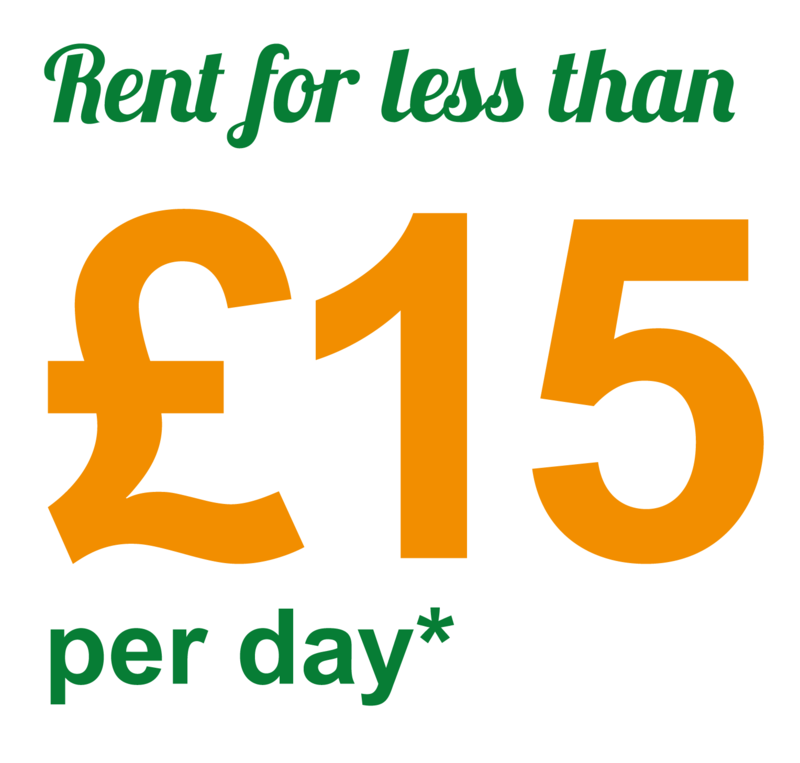 For hire purchase you will need your deposit and two forms of identification showing your current address and business address. Payment must be made in advance and proof of insurance will be required. You need to provide fully comprehensive insurance. For Sale: You will require a current full driver’s licence and two forms of identification showing your current and business addresses. Payment must be made in advance and proof of insurance will be required. You need to provide fully comprehensive insurance. Can I drive a Workup Milk Float with a car licence? What about fuel and supply costs? You are required to pay for the fuel that you use, when hiring the vehicle. The vehicle can be added to your own commercial policy, but we will require proof, if you are hiring the Milk Float, and it will need to be fully comprehensive. We maintain our vehicles to a high standard, but we have to accept that problems do very occasionally occur. All sales vehicles are under a 12 month AA cover and have a 3 year warranty If you break down in a hire vehicle, please call us on our 24 hour national breakdown number, details are in the cab. We do not accept any contingent liability for breakdown or any consequential losses that might arise, but will attempt to get right back on the road.